Guests at the Country Inn & Suites in Marion, IL can rest easy knowing that their pets are welcome at our hotel. After a busy day of interstate travel or business, head to the heated indoor pool for a relaxing soak or wind down in the comfort of your room with cable TV and free high-speed Internet access. 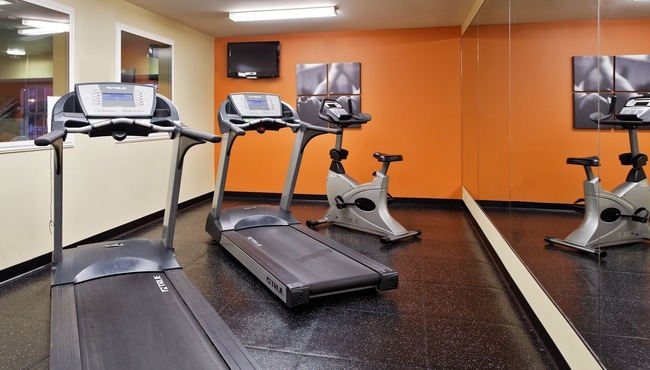 The business center is a great place to catch up with work, and the fitness center provides equipment and machines to help burn away stress. If you’re in the area for a longer period of time, ask about our extended-stay units as well.